by Josep Lluís Mateo and other authors, ETH Zürich and Ed. ACTAR. Barcelona, 2008. The world is merging into one global system of goods, people and information. 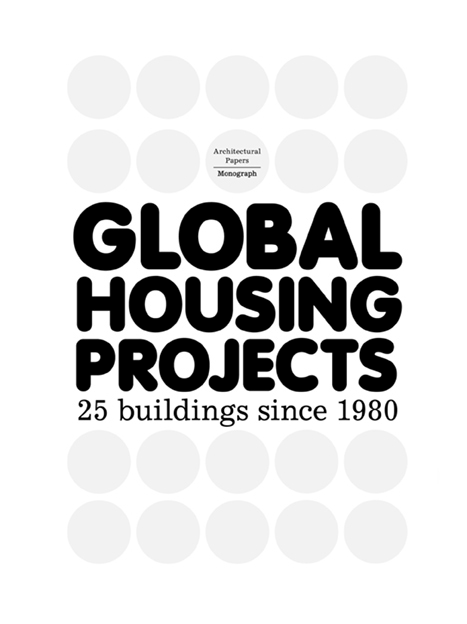 This book explores the social, cultural, and economic phenomena of globalization through housing. The Chair of Architecture and Design at the ETH in Zurich examines the last 25 years of housing development. This book is a historical criticism with the built projects as protagonists. Housing typologies have been chosen as contemporary architectural prototypes. The selection of housing projects reflects the most innovative and influential built housing projects to propose new important guidelines in housing.